This listing's current status is Pending. The information provided below was most likely provided from when it was previously on the market. Seize this opportunity to own a commercial building in downtown Yacolt! So much potential to thrive here! Located across from Chelatchie Prairie railroad & on main road in Yacolt you have maximum exposure! Live where you work with the upstairs 1 BR apartment! Roomy kitchen w/ss equipment, brand new roof. Seats 49 inside, 20 on patio, ADA compliant. Sold "as is". Seller will consider an owner carry contract. seller says bring an offer! 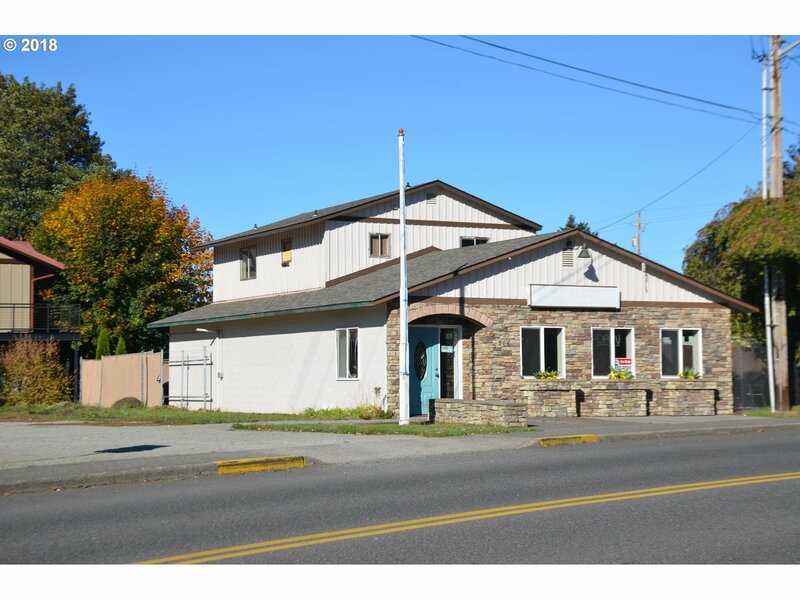 I am interested in the listing at 206 N Railroad Ave, Yacolt, WA 98675, MLS# 18574335.